Besides wearing an actual jersey, the next best thing you can do to show love for your team is to wear a shirt. Jerseys are the most obvious way to put on for a team, but for those who can’t commit to the look we pulled together this list of our favorite sport-inspired tees from both coasts. 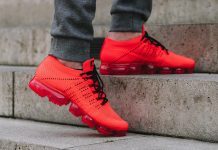 Streetwear brands got pretty clever with these designs–see for yourself if you can decipher all the athletic references. Deadline Rings Tee, $32. shop.deadlineltd.com. 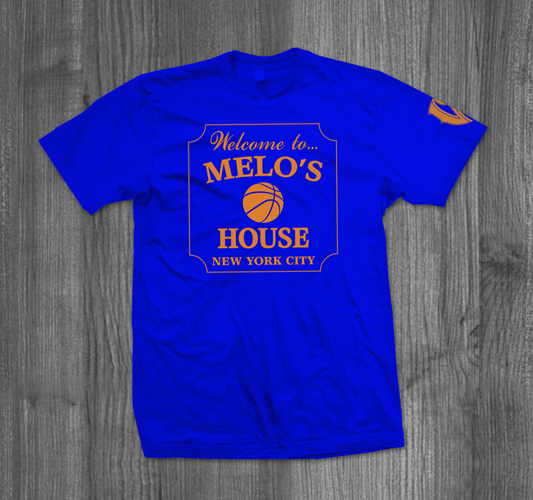 Vandal-A Melo’s House Tee, $30. 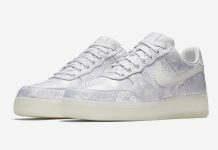 vandal-a.com. 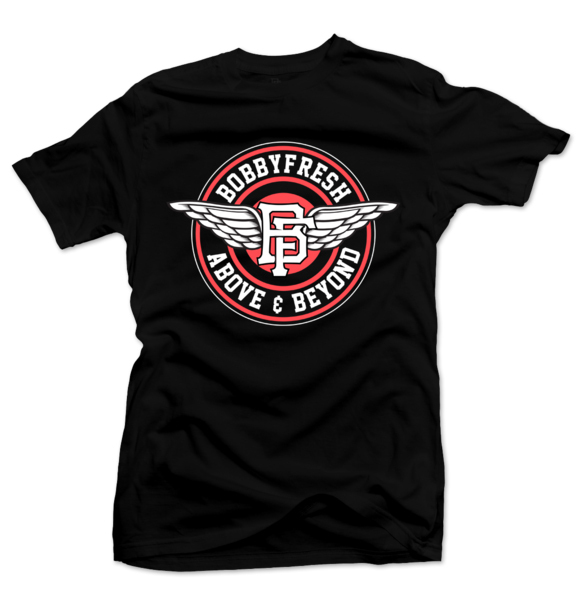 Bobby Fresh Above and Beyond Tee, $30. 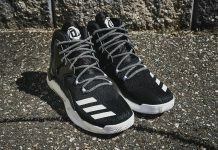 bobbyfresh.com.